New York is not a state that many think of when it comes to the thrills and chills of a theme park. The first thing that many think of with New York is the big city on Manhattan Island or maybe even the big blizzards that hit in the winter time. 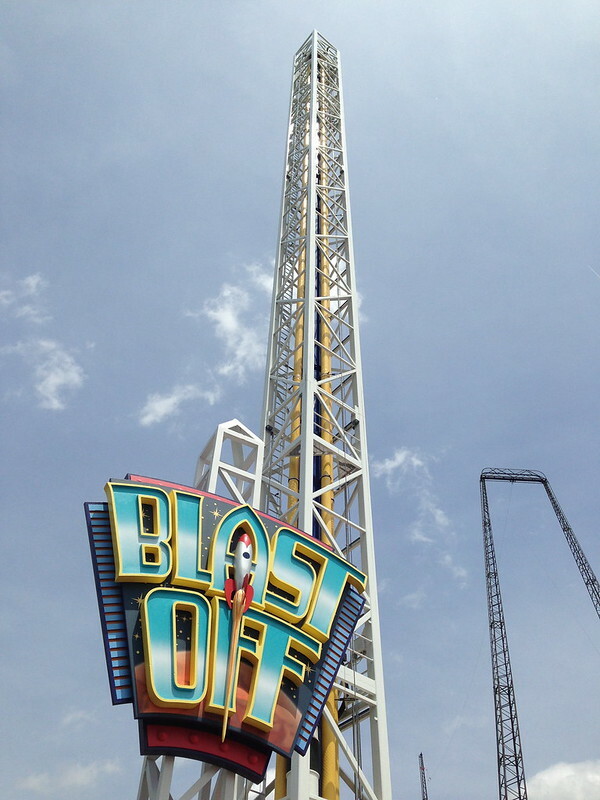 Theme park enthusiasts know that fun can be found near Buffalo at Darien Lake. The park has had an interesting history throughout the years, but is still going strong today under new operations that started in 2011. Darien Lake began to form in the 1960s when investor Paul Snyder built a campground and picnic area around the newly formed lake. There were no rides or attractions and there was no intention of making this a theme park until the 1970s. Prior to the 1970s, Snyder added a skate park, baseball diamond, and other things that any city or community park would have. Things changed in the early 70s as Snyder added water slides over the lake. Guests were flocking to the area and this is when the idea of a theme park surfaced. By the early 1980s, the park had grown to be known as Darien Lake Fun Country. Snyder started a relationship with Huss rides in Germany and the park became a showplace of rides for other North American parks to see what Huss had to offer. In 1982, Huss built the park’s first roller coaster called Viper. In 1983, Snyder sold half of the company to Funtime Parks who had experience in operating parks like Geauga Lake. They dropped the Fun Country off the name and began to invest in new attractions for the park. They also added entertainment to the park for the first time in 1984. Between the 1980s and early 90s, Funtime Parks added a waterpark, entertaining laser shows and even fireworks to the park. Rides were being built each year and attendance was booming each and every summer. In 1995, Funtime Parks was purchased by Premier Parks and immediately began changing things at the park. They wanted to make the park more family friendly and completely revamped the kiddie area. The company also added more theming and attractions like miniature golf for example. Premier also appealed to the coaster enthusiast as they added a new roller coaster for four years straight including the first Intamin hyper coaster known as Superman: Ride of Steel. In 2000, Premier Parks became part of Six Flags Inc. and things began to take a turn for the worse at the park. Money had been cut back at the park and many attractions were closed or even removed. In 2006, the park began operating less hours and eventually found out that it had been put up for sale. In 2007 PARC Management purchased the park and the sale was final. PARC entered into a contract with CNL who would lease the property back to PARC to operate the park. New attractions like the new Motocoaster were added, but the park was stagnant in the middle of the 2000s. In 2010, CNL expanded the waterpark but also told PARC that it was terminating the contract for the lease and that PARC would have to go. In 2011 CNL announced that Herschend Parks and Family Entertainment would take over the day to day operations of the park. Herschend is still combing over things and looking to see how they can improve the park year to year. Today Darien Lake offers over 35 rides and 6 roller coasters. Some of the more popular coasters include Zamperla’s Motocoaster and Ride of Steel built by Intamin. Next time you are in the Buffalo area of New York, stop in and give the park a chance. 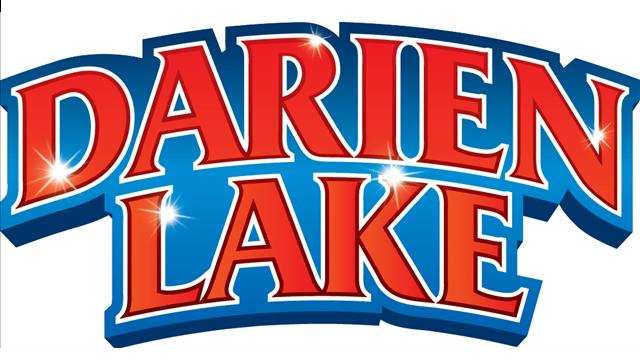 The people are very friendly and you won’t soon forget the times you and your family had at Darien Lake.